It’s a brand new year which means we’re probably going to see a big change up on Netflix as some major contracts come up for renewal. 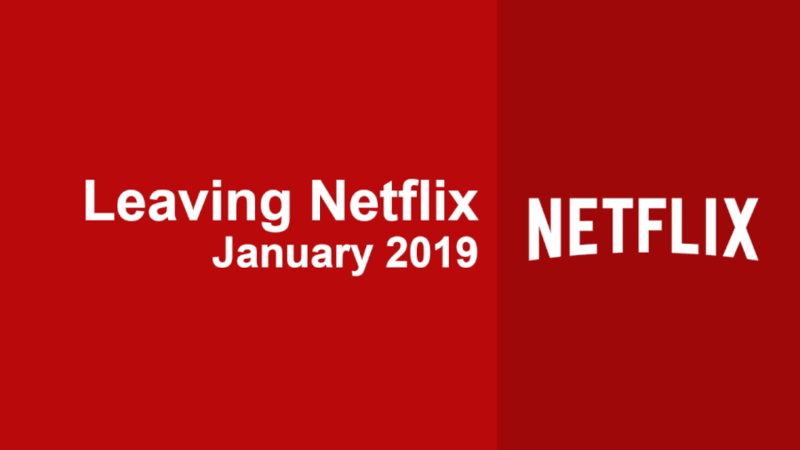 Let’s take a look at what’s leaving Netflix in January 2019. A few titles have already been up for removal but have been renewed meaning they’re staying on the service for the foreseeable future. This includes K, Nura: Rise of the Yokai Clan: Demon Capital and Gargantia on the Verdurous Planet. A widespread shock came into play on December 1st as Friends showed a removal date for those who are residing in the United States. 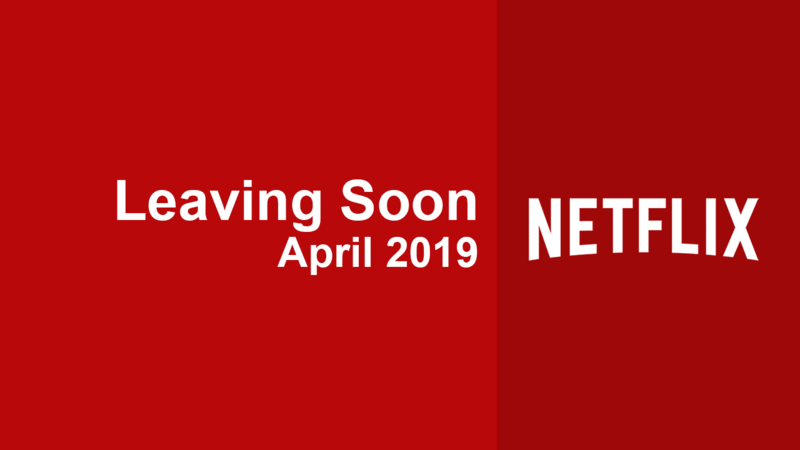 We said earlier in the year that Friends would likely expire next year but Netflix has forked out a bunch of money to keep the show throughout 2019. That means the new expiry date for Friends is January 1st, 2020. The big removal of January for those in the United States is undoubtedly the first ever Star Wars movie that made its way to Netflix US. Rogue One represented the first Disney Star Wars movie that deviated from the main trilogy storyline. On the bright side, Netflix has confirmed that Solo: A Star Wars Story will be dropping during January. The Last Jedi will be the next Star Wars movie to be removed from Netflix but you’ll have until the end of 2019 until that happens. How do removals on Netflix work? You may not have seen our removal posts before so allow us to give you some insight into how it works. Netflix typically announces a selection of removals around 30 days before they’re due to expire. They then release a more complete list towards the end of the month. 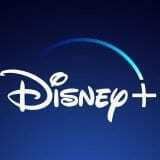 Updated on December 12th: Netflix has released their full list of titles to be removed. If you’ve missed any of the December 2018 removals, keep an eye on them here. Previous story When will Ant-Man and the Wasp be on Netflix?